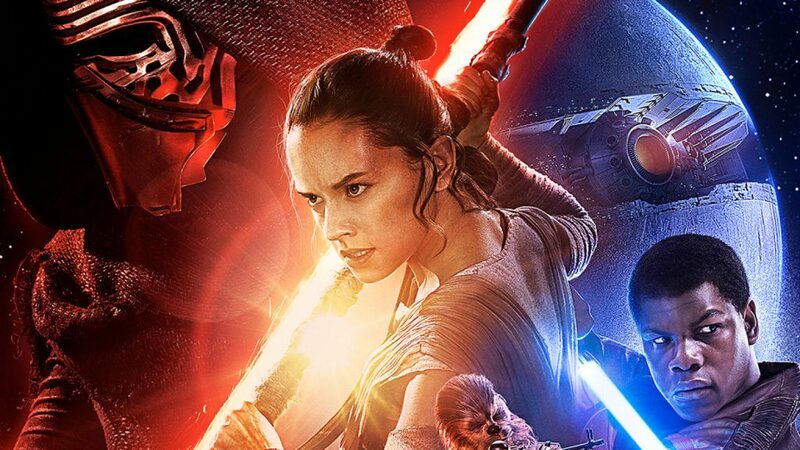 In what will be the quickest turn around for a remake in Hollywood history, Disney has announced plans to begin shooting a remake of their popular 2016 Star Wars: The Force Awakens. 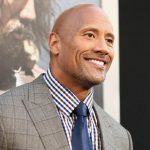 The remake, which will be shot concurrently with the other films currently in production in the Star Wars universe, begins shooting this summer, with plans for a late 2018 release date. It will be the quickest any film has ever been remade by a major Hollywood studio. 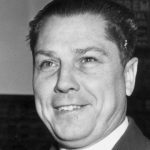 ← Remains of Gangster Jimmy Hoffa Finally Discovered – You Won’t BELIEVE Where They Found Them!